Oneplus 5 T Price In Bangladesh. Oneplus 5 T comes with the infinity display. The OnePlus 5 T features an immersive 6.01″ 18:9 Optic AMOLED display and a new dual camera system on the back that will help it take better pictures in low light. It can also take Portrait Mode photos with a blurred background. The fingerprint scanner is on the back and the phone also supports Face Unlock. Good old features like the 3.5 mm headphone jack and Dash Charger, the company’s quick charging solution, are still present on the 5 T as well. All information is collected on their website. 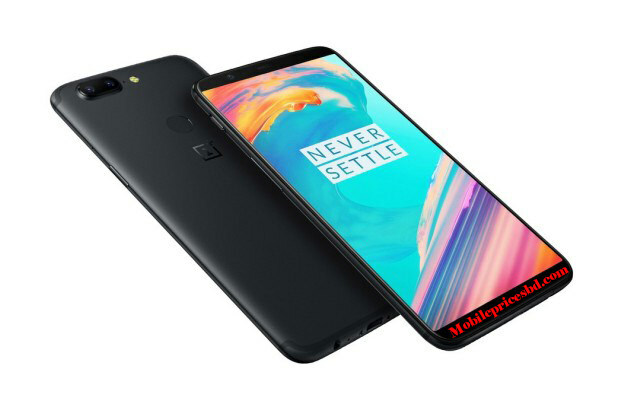 Oneplus 5 T smartphone was launched on 04 November 2017. The phone comes with a 6.01-inch 18:9 ratio Full-View, Optic AMOLED capacitive touchscreen display with a resolution of 1080 pixels by 2160 pixels at a PPI of 401 pixels per inch. It measures 156.1 x 75 x 7.3 mm (height x width x thickness) and weigh 162.00 grams. Oneplus 5 T is a Dual SIM (Nano-SIM, dual stand-by) (GSM). Connectivity options include Wi-Fi, GPS, Bluetooth, 3G, and 4G. Sensors on the phone include Sensors Iris scanner, fingerprint (rear-mounted), accelerometer, gyro, proximity, compass, and barometer. 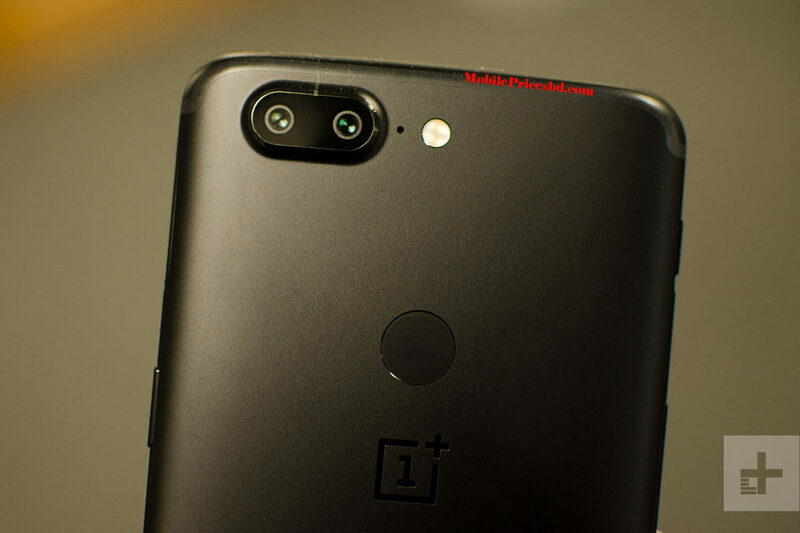 As far as the cameras are concerned, Oneplus 5 T packs a 16-megapixel + 20-megapixel Dual primary camera with LED flash on the rear and a 16-megapixel camera for a front shooter for selfies. Oneplus 5 T is powered by Octa-Core 4X2.45 GHz. Cores Quantity 8. Oneplus 5 T comes with 4/6GB of RAM. The phone packs 64/128GB of internal storage that cannot be expanded via a microSD card. Oneplus 5 T is powered by a 3300 mAh Li-Polymer (Lithium Polymer) non-removable battery. 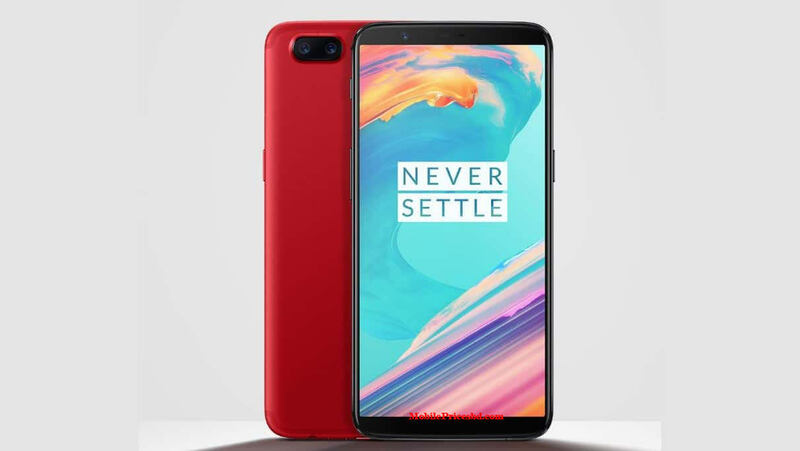 This Oneplus 5 T is a flagship Smart Phone from Oneplus mobile company .Now Oneplus 5 T is available in Bangladesh mobile market from 04 November 2018.